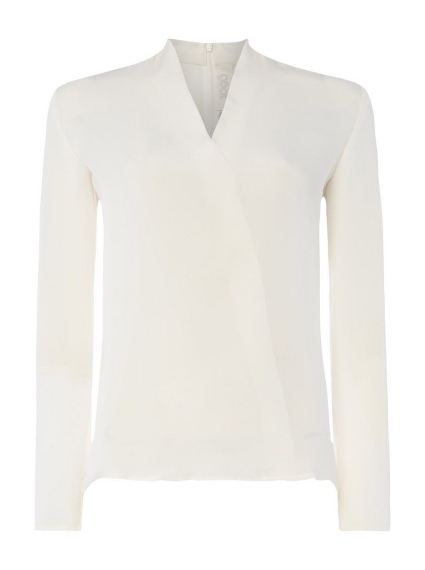 Goat's effortlessly sophisticated aesthetic is shown in the flattering silhouette of this white Cici blouse. It's made from lightweight silk crepe de chine and cut to a relaxed fit with a flattering V-neckline that's framed with subtle folds. Tuck it into the Heda midi skirt for work or play.